What's your favourite film? Why do you like it? 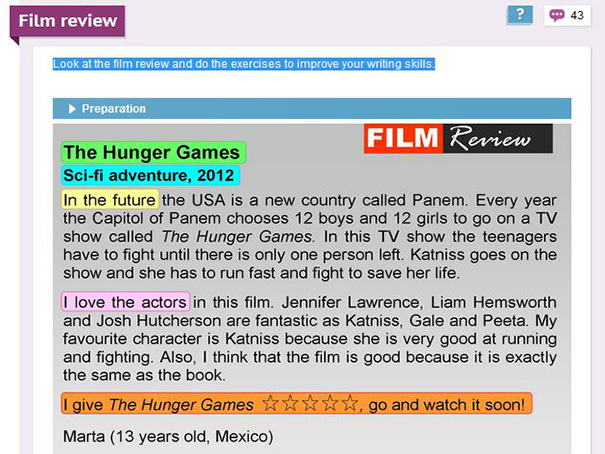 Look at this film review and do the exercises to improve your writing skills.